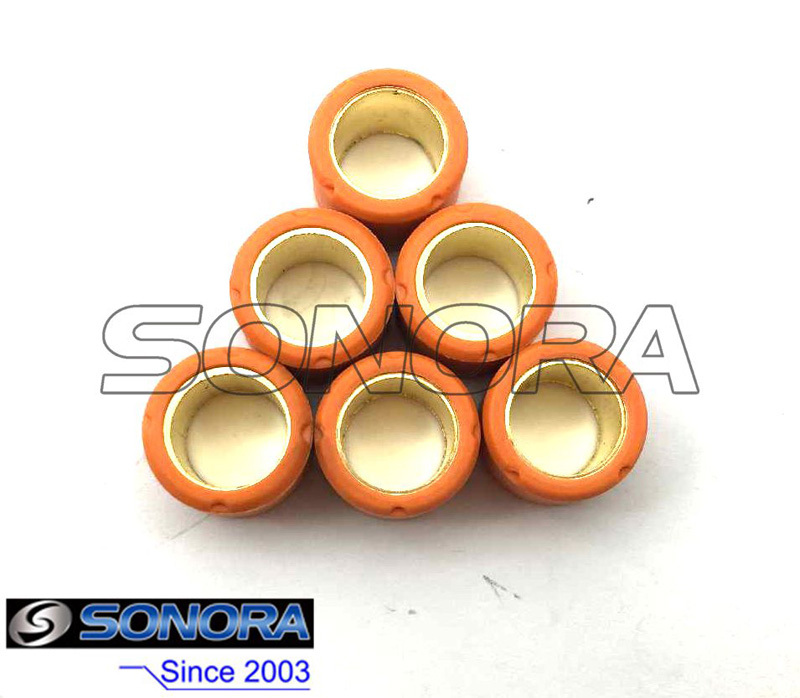 Performance Variator Rollers for Yamaha Aerox JOG, 6 pcs/set.Performance state.Once you require your company logo packing, please feel free to tell us. Yamaha Aerox Jog Variator Rollers Kit,Weights Kit, Peformance style replacement Variator Roller kit for Yamaha Minarelli engines. This is the perfect performance replacement rollers for your standard Yamaha Aerox Jog if your original variator roller is worn or damaged. 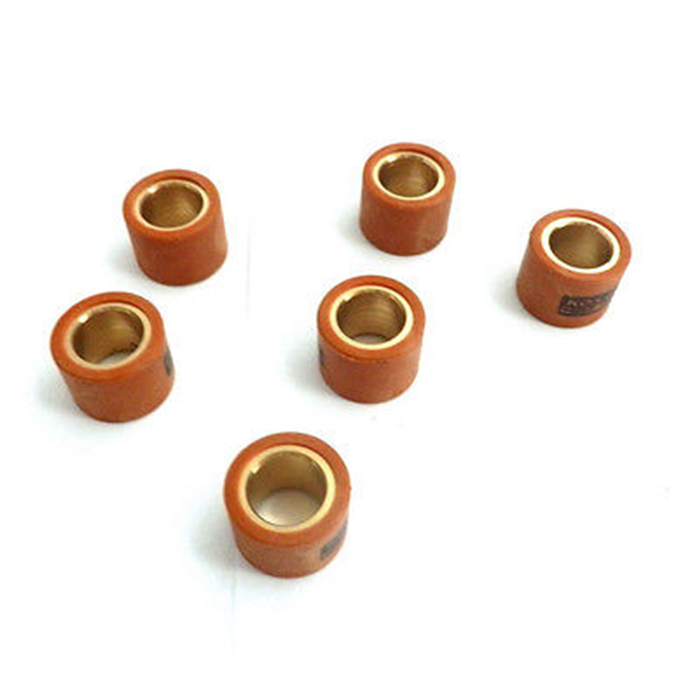 15x12mm rollers, please tell us how many grams do you want? Looking for ideal Aerox Performance Variator Rollers Manufacturer & supplier ? We have a wide selection at great prices to help you get creative. All the Aerox Performance Variator Weights are quality guaranteed. We are China Origin Factory of Yamaha Aerox Performance Variator Rollers. If you have any question, please feel free to contact us.